Contained in a 3 fl. oz. 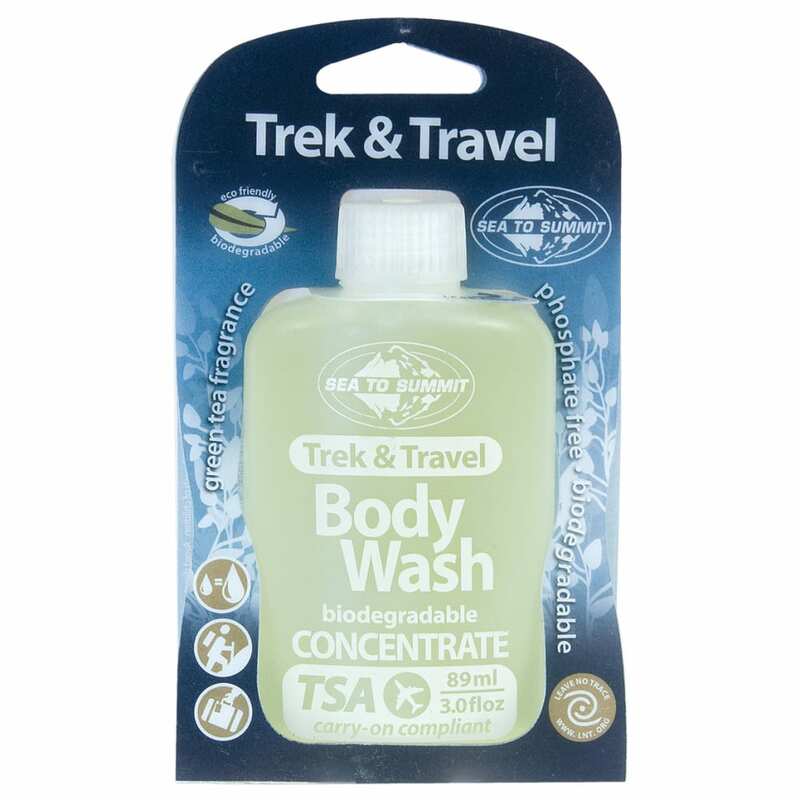 leak proof bottle, this hand liquid soap is phosphate-free and environmentally friendly.